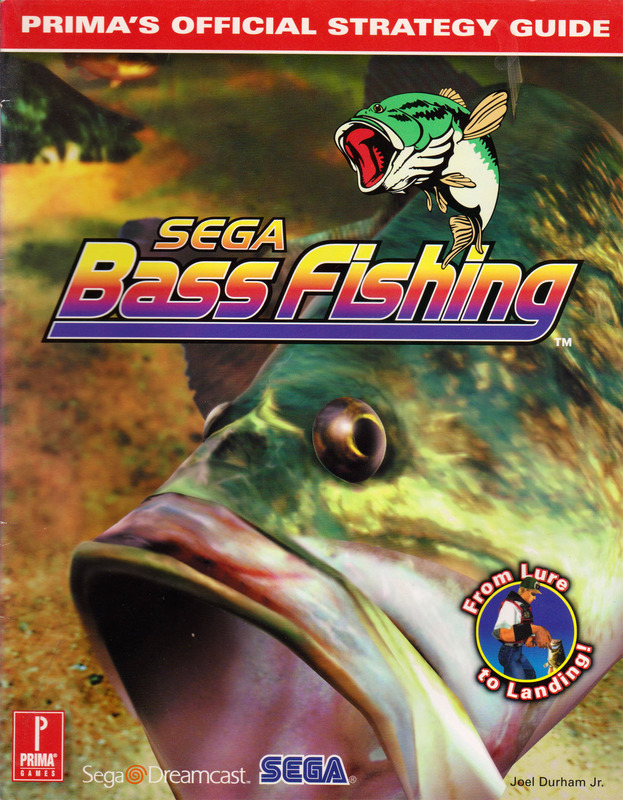 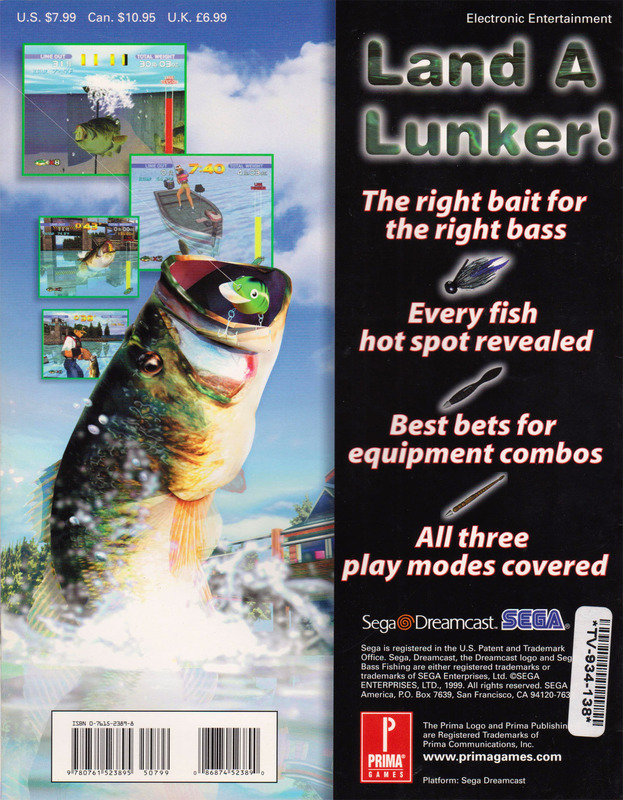 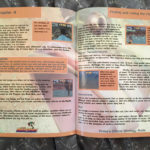 Official strategy guide for SEGA Bass Fishing on the Dreamcast. 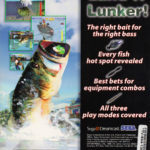 Written by Joel Dunham Jr. and published by Prima Games in 1999. 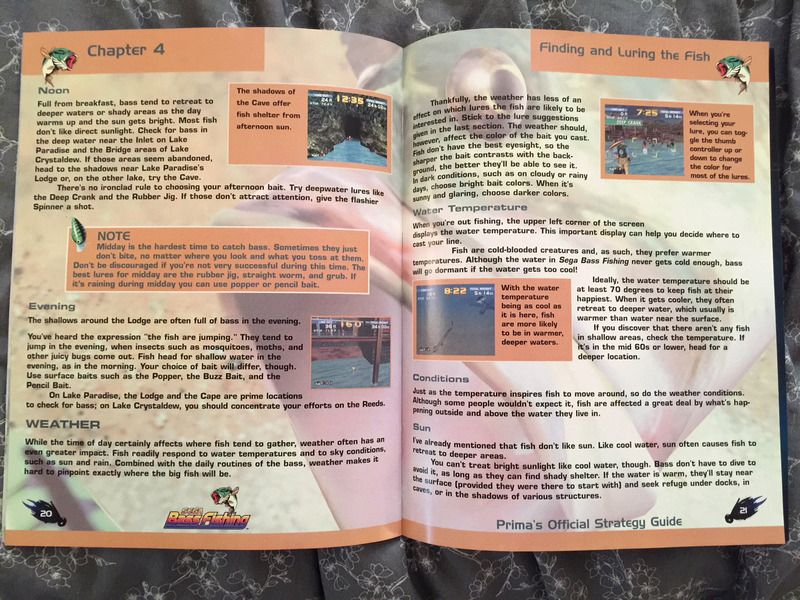 32 pages long.